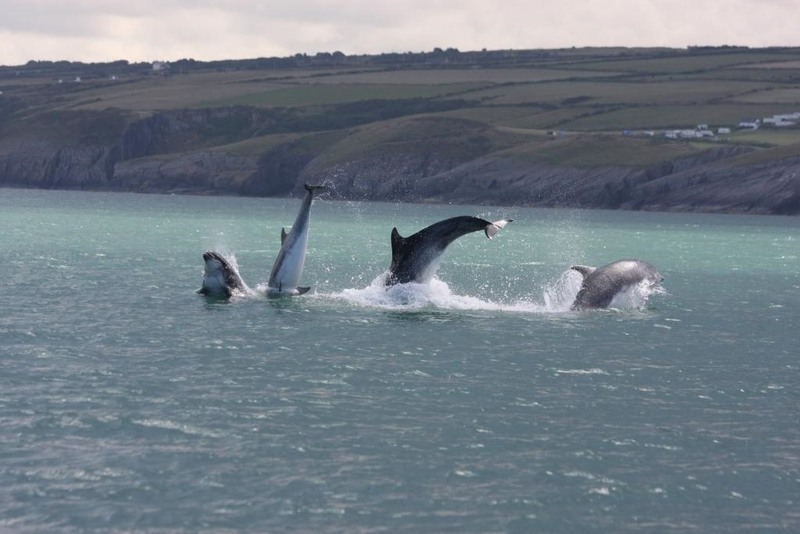 Dolphin & Wildlife Watching Boat Trips departing from Cardigan using purpose built high powered RIBS to cover more ground in less time, increasing your chances of seeing all that Cardigan Bay has to offer. Trips ranging from 1 - 2 hours with something suitable for all ages & abilities. Dolphins, Seals, Sea Birds & Sea Caves make Cardigan Bay truly "A Bay To Remember".